The finest artistic space in the region. 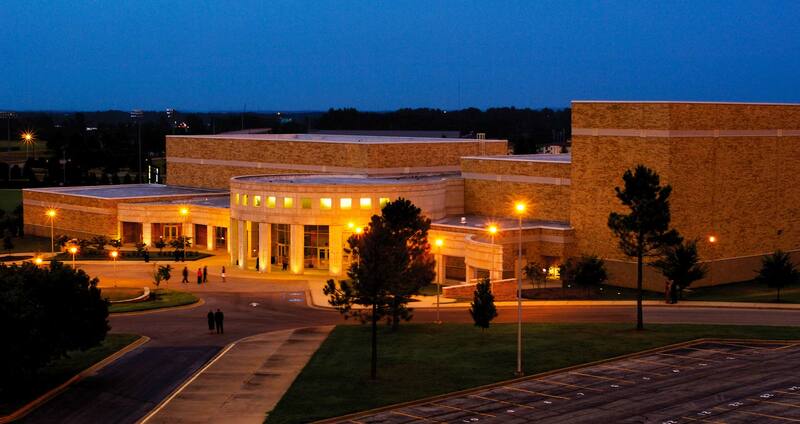 The Fowler Center at Arkansas State University is home of the finest artistic performance and exhibition space in the region, international, national and collegiate performers grace our stages and spaces to engage and invigorate our community. The mission of the Fowler Center is to present to the students, faculty and staff of Arkansas State University and the citizens of Northeast Arkansas an opportunity to experience visual and performing arts events of national and international stature, to provide a professional setting for the public events of the university arts programs, and to enhance the image and visibility of Arkansas State University throughout Arkansas, southeast Missouri, and eastern Tennessee. 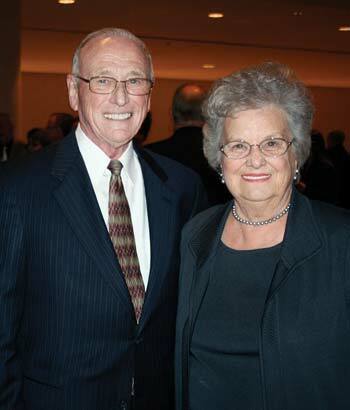 Wallace and Jama Fowler of Jonesboro made a gift of $5 million to Arkansas State University to complete construction of a building now named in their honor. It is one of the largest gifts in the history of the university. The Fowlers are known in Arkansas and beyond as successful business developers and outstanding citizens. They have been successful in their longtime business enterprise, Fowler Foods, which has extended restaurant franchises to many communities. The couple has also been recognized for giving their time and resources to numerous causes which benefit untold numbers of people throughout Jonesboro and the entire region. The Fowlers have provided leadership and a vision for Jonesboro’s progress while serving in numerous capacities in a variety of organizations and activities.